CALLING ALL DACHSHUNDS! 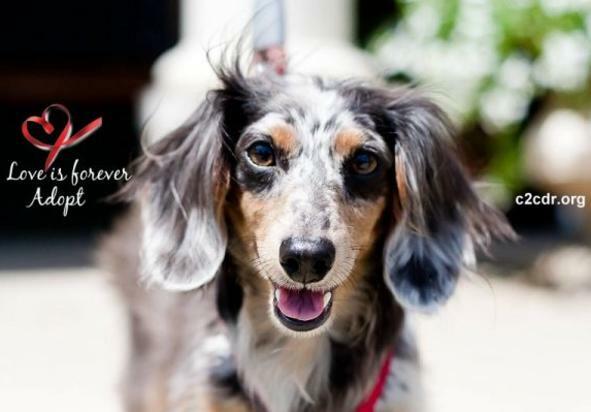 Join Coast to Coast Dachshund Rescue (CCDR) for an afternoon of socializing, sniffing around, and songs! CCDR is counting down to the big ‘Give Local York’ event on Friday, May 3, and we’re kicking off our countdown with Yappy Hour at Moon Dancer Vineyards & Winery in Wrightsville. Help us put the FUN in fundraising! Moon Dancer will be adding Hot Dogs to their menu for the day, and a portion of the hot dog and bottled wine sales will be donated to CCDR. Also, free wine tasting with your Dachshund! Following Yappy Hour, stick around for live music from the band Dog Biskit. Okay, their name is really Stone Biskit, but they’ve agreed to change it for our event. Enjoy classic rock, blues, southern rock tunes, and more! The long and short of it is that we hope dachshunds and their owners will enjoy an afternoon together, listening to some great live music, and help Coast to Coast Dachshund Rescue raise money towards Give Local York. 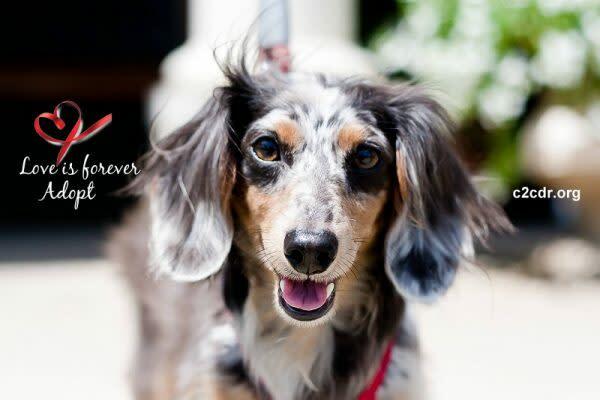 All donations collected will be submitted on May 3rd, which makes Coast to Coast Dachshund Rescue eligible for additional prizes and a portion of a growing stretch pool fund. Event is rain or shine. There will be indoor and covered outdoor areas available, and room to roam! We hope that you'll join us for a howlin' good time!